For nearly five decades, we at DeVille Apartments & Builders Inc. have been dedicated to improving and enriching the "Quality of Life" offered in each of our rental homes. We strive to provide apartment living at the most reasonable price, so our residents will continue to grow with us over the years. “The Place to Be” - convenient locations, comfortable living, and impeccable management are benchmark qualities DeVille Apartments has become known for. DeVille Apartments, a full service rental organization, takes a “hands on” approach with our communities through on-site management. 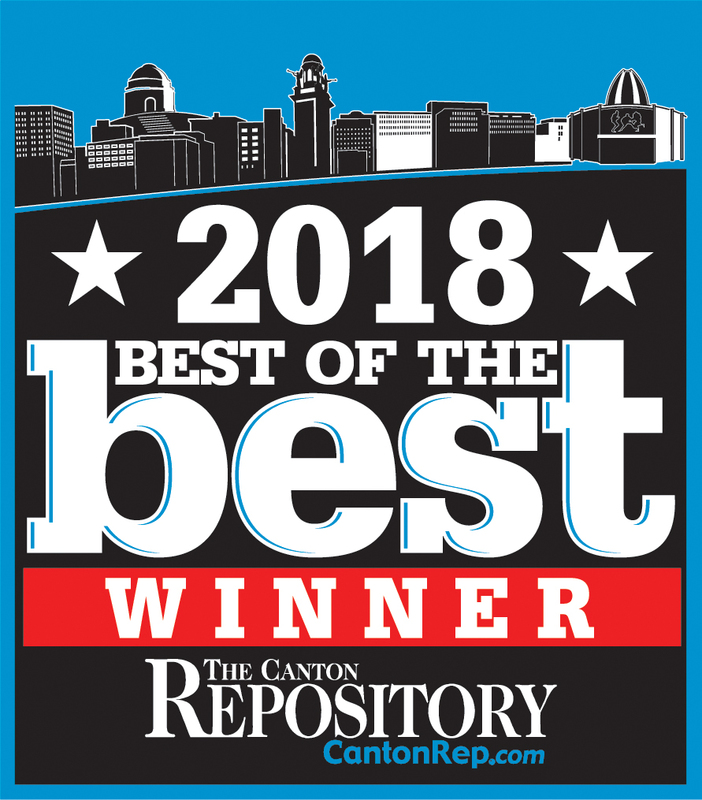 Our continued success at providing a Drug and Crime free environment for all of our communities has earned us a reputation as the leader in our field. We pride ourselves on providing and maintaining the highest standards of living for our residents. As we grow, we remain firmly committed to elevating the "Quality of Life" for every one of our residents. We invite you to join the DeVille family and experience for yourself living at its finest – because you deserve it. Contact us today and see what DeVille Apartments has in store for you!